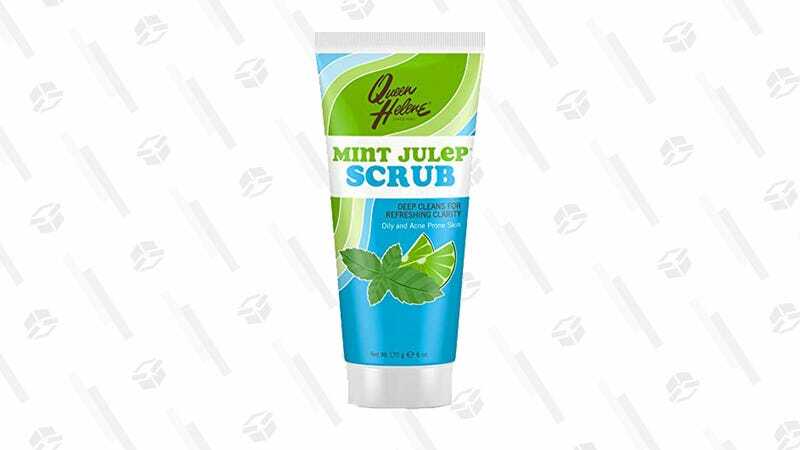 Queen Helene’s Mint Julep Masque is a pore-clearing, oil-absorbing cult favorite, and now, you can enjoy those same minty benefits in scrub form for just $2. 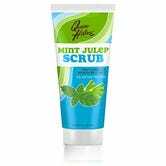 Queen Helene Mint Julep Facial Scrub is a perfect physical exfoliator for acne-prone skin, and it contains glycerin for maximum moisturizing. At this price, I’d recommend buying two — or 10.